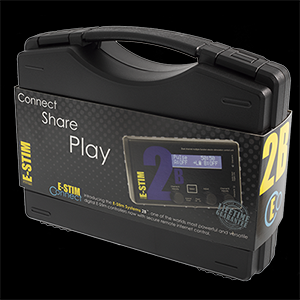 If you are looking for the ultimate in digital E-Stim technology, then there is only one control unit to consider the E-Stim Systems 2B™. 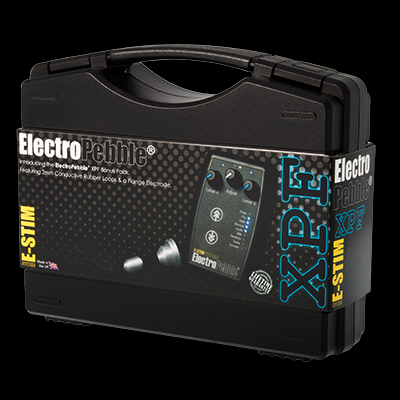 As well as being one of the most advanced power boxes on the market the 2B offers simple control and great flexibility as well as high levels of power (even more so with the optional mains power supply!) and an exclusive lifetime guarantee. 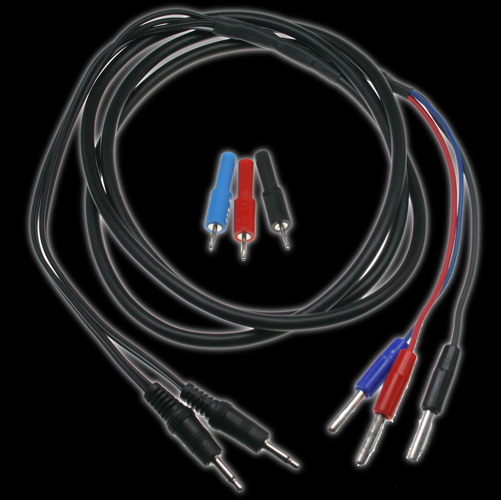 And if this wasn't enough the 2B is also controllable and upgradable via the optional USB/PC digital link and Commander 3, allowing control from a PC, Mac or Linux machine, and our new E-Stim Connect™ which allows easy secure control of your 2B from anywhere in the world with a modern web browser and internet access. 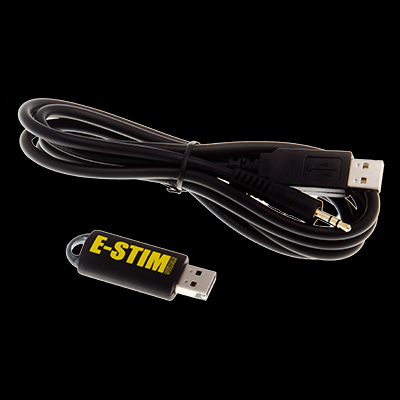 We also are now offering the new E-Stim Connect Pack , giving you everything you need to play with E-Stim Connect.